Automotive journalist and magazine editors are the only ones who usually perform the sports car driving reviews, let’s take look at a review from a different perspective. 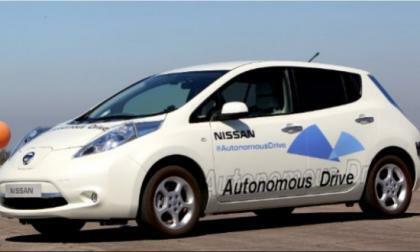 Automated driving? Self-driving? Autonomous drive? Whatever you call it, America's space agency wants it now instead of later and has partnered with Nissan to make it happen. 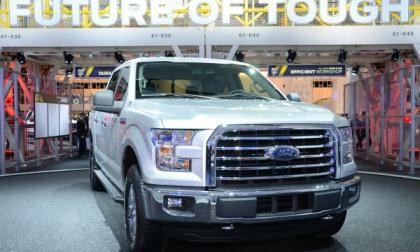 The likelihood of seeing a new Ford supercar, a next generation F150 Raptor and the higher performance Shelby Mustang GT350R has seemingly gotten better, as the folks at Autoblog have released an image of the NAIAS Ford display with three interestingly named vehicles serving as the centerpiece to the huge Ford Motor Company area. 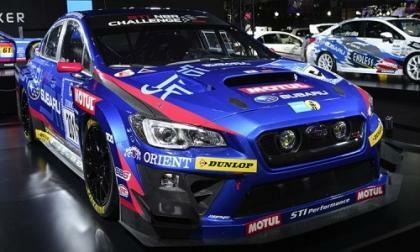 The new 2015 Subaru WRX STI NBR 24-hour race car has been unveiled at the Tokyo Auto Salon. It gets new upgrades. 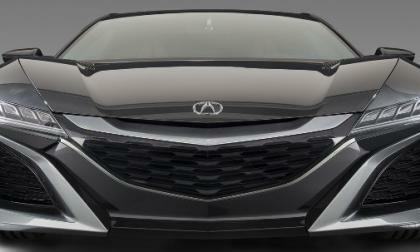 The first production hybrid supercar designed and manufactured in the U.S. will wear the Acura brand. 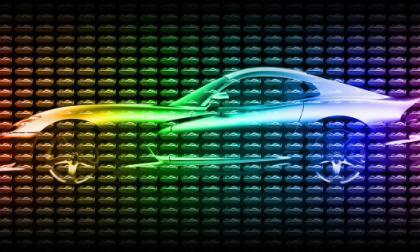 What are the possible “green” fuel-performance applications of NSX race-born technology? 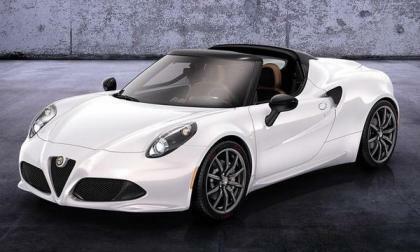 The Chrysler Group has just announced the new 2015 Dodge Viper GTC package and while there are plenty of crucial aspects with this new trimline, none are as enticing as the 8,000 available exterior colors and the 24,000 available stripe packages that combine to create a collection of bespoke, 1-of-1 Mopar supercars – all with a shockingly low price. 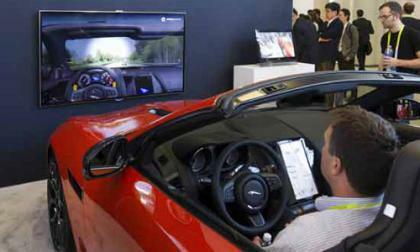 The Consumer Electronics Show (CES) held in Las Vegas, NV this week was buzzing with excitement about the latest technology that was showcased in the Jaguar F-Type. 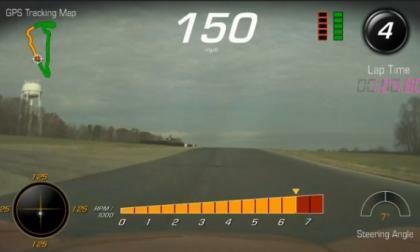 General Motors has rolled out a video showing the 2015 Chevrolet Corvette Z06 blasting around Virginia International Raceway that was recorded using the awesome Performance Data Recorder system and the result is 3 minutes of your day well spent. 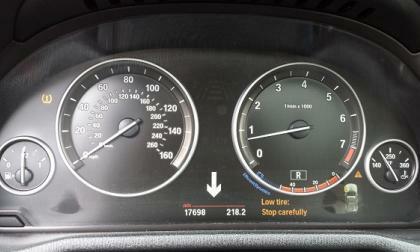 If it happens to be incredibly cold where you live, and your low tire warning light just came on, don’t freak out. No, nitrogen won't help. 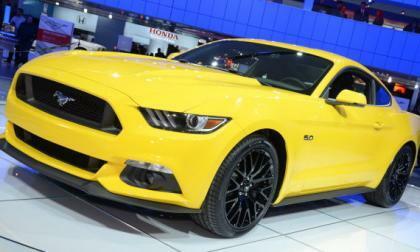 Mustang fans in the Chinese market will soon have their first chance to walk into a Ford dealership and drive out in a pony car designed with their market in mind, as the 2015 Mustang officially goes on sale in China on January 20th – but owning a 2015 Mustang in China will come with a massive price tag. 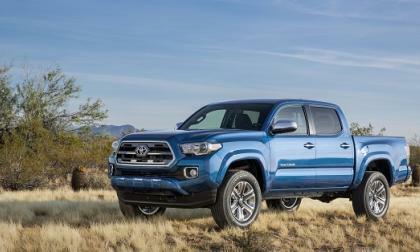 Here is the all-new 2016 Toyota Tacoma. 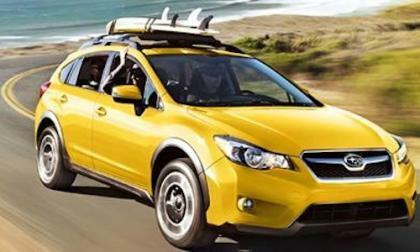 Subaru announces an exclusive Special Edition Sunrise Yellow 2015 XV Crosstrek that will arrive this spring. 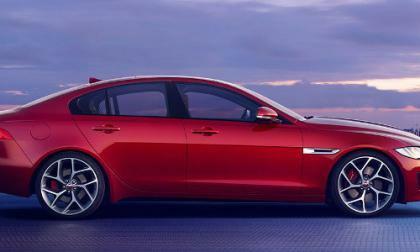 This won’t be a performance model. 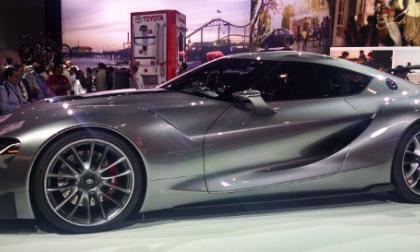 The writing’s on the wall when it comes to 2016 Acura NSX and Toyota Supra FT-I concept. 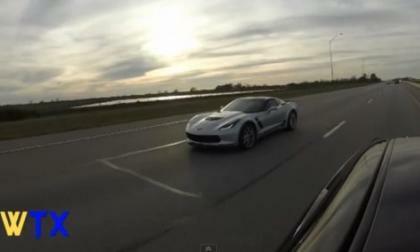 Both makers will take track tested gasoline/electric hybrid technology to the street in the Supercar category. Who will get there first? 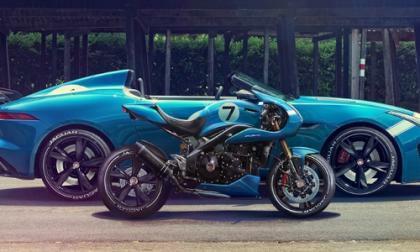 The Project 7 F-Type concept is one of the most stunning cars to come around in years, and if you like it, wait till you see the motorcycle they built to match it. 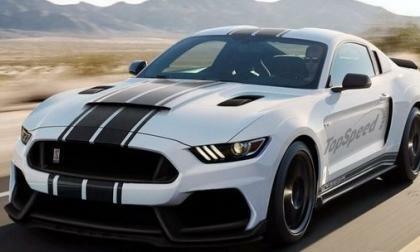 The new Ford Shelby GT350R Mustang will debut next week at the 2015 Detroit Auto Show, but thanks to the folks at TopSpeed, we have a rendering showing what this new model might look like when the sheets are pulled away on Monday. 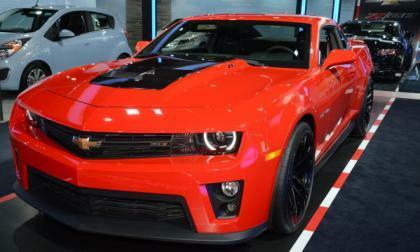 The Chevrolet Camaro was the bestselling muscle car in America for 2014, marking the 5th straight year that sporty Chevy has claimed that title, but it seems to go unmentioned that the Camaro is also the bestselling sports car in America – and today we look at the rest of the 17 bestselling sports cars in the US market. Subaru sells its 20,000th BRZ sport coupe in December. What will Subaru do with the next-generation sports coupe? 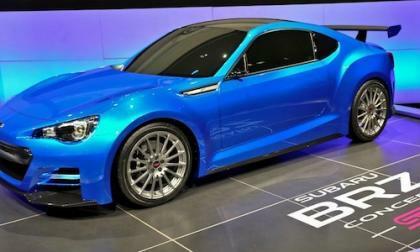 Read more about Will new Subaru BRZ go back to its STI roots? 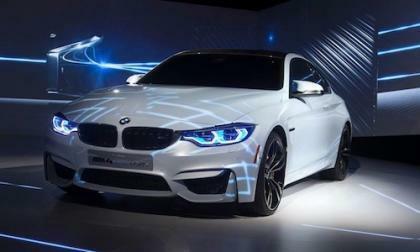 BMW brings the new M4 Concept to CES to show off their latest lighting technology. 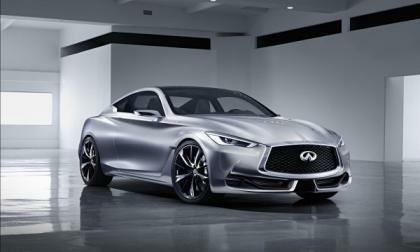 Infiniti has pulled the covers off the Q60 Concept, a design for a future sports coupe, ahead of its ancitipated unveil at the Detroit show next week. 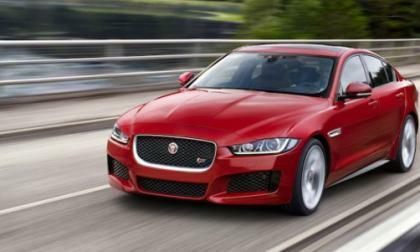 Coming out of the economic downturn over the past few years, Jaguar is posting some very good numbers in the sales and growth departments. 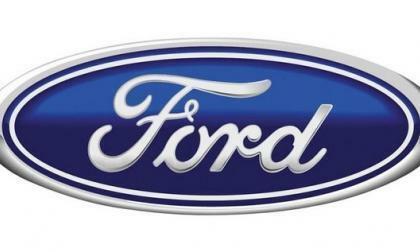 The sales figures for calendar year 2014 are in from pretty much every high volume automaker doing business in the US and for the 33rd straight year, Ford’s F Series pickup family is the bestselling vehicle in the US market, with 24 other vehicles moving more than 175,000 units in 2014 making up the top 25 vehicles in terms of 2014 US sales. Does Road and Track regret choosing Lexus IS 350 over BMW 3-Series after 8500 miles? 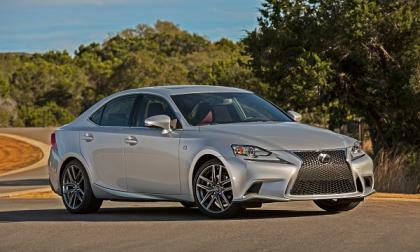 Last year Road and Track picked the new Lexus IS 350 over the BMW 335i. After four months with the Lexus do they regret that choice? Read more about Does Road and Track regret choosing Lexus IS 350 over BMW 3-Series after 8500 miles? 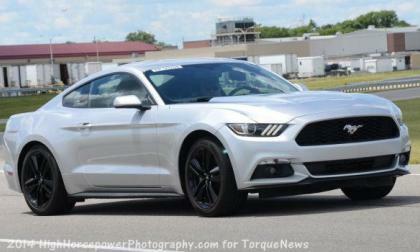 Ford recommends that the 2.3L EcoBoost 4-cylinder in the 2015 Mustang be run on premium fuel for the best performance, but a new report indicates that the power numbers drop significantly when lower octane gasoline is substituted to save on fuel costs. 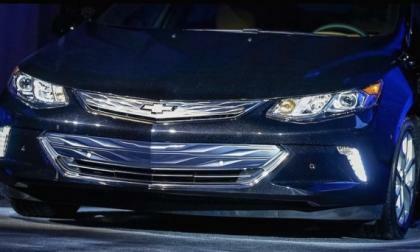 When the 2015 North American International Auto Show opens next week, General Motors will show off a balance of efficiency and performance, with Chevrolet showing off the new Volt while Cadillac rolls out the next generation CTS-V. The video that we have all been waiting for has hit the internet, showing a 2015 Dodge Challenger SRT Hellcat racing against a 2015 Chevrolet Corvette Z06 coupe in a high speed rolling run – with the big , heavy Challenger using all of that Hellcat power to devour the supercharged Vette. Will new 2015 Lexus GS F super-sedan run with the BMW M5? 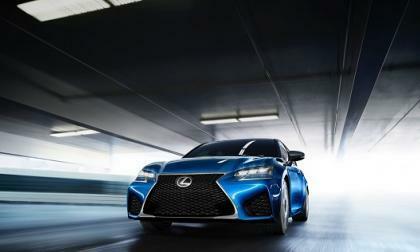 Read more about Will new 2015 Lexus GS F super-sedan run with the BMW M5? 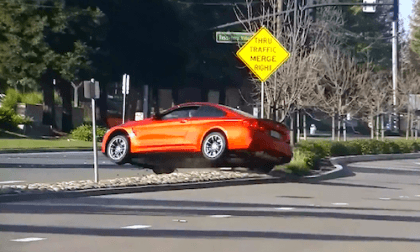 Watch as a new 2015 BMW M4 owner tries to impress onlookers after leaving Cars & Coffee in Blackhawk, CA and narrowly misses hitting a light pole. 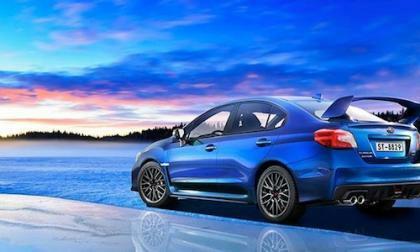 The new-generation 2015 Subaru WRX and WRX STI have their best year ever in the U.S. and is seeing success around the globe. 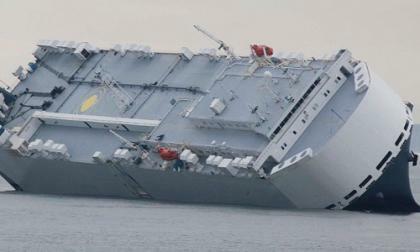 A huge transport ship was deliberately run aground while carrying new Jaguars and Land Rovers in an attempt to save both the crew and its precious cargo. Could it be one of the most expensive ship wrecks in history?